Tucked neatly away on the ridge located above Duck Creek Village, Mirror Lake is home to mountain folk who like to enjoy the "Mountain Experience". Summer nights bring cool, refreshing alpine air and the sweet aroma of delicious BBQ drifting in the breeze. Slip into Duck Creek for one of the many summer festivities that make the area popular for relaxation. Tall pines and aspen line the quiet streets of Mirror Lake. 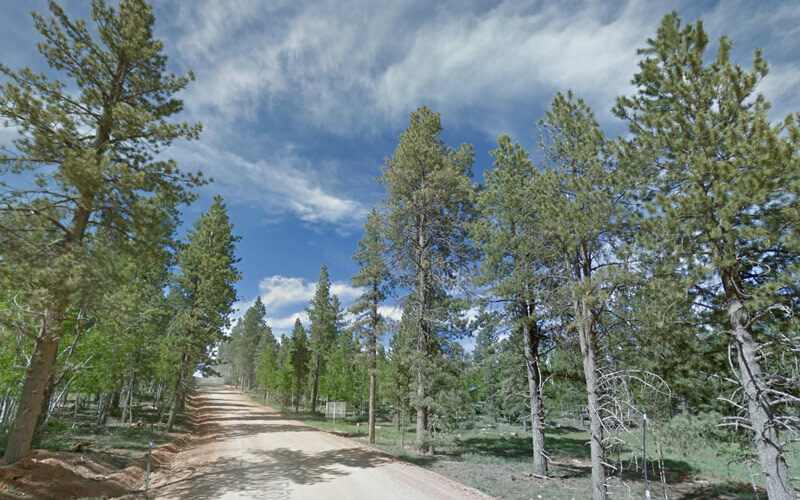 All utilities and year round access subdivision.